The SAP Associate Project Manager Training course will provide you with everything’s you need to know to understand how to become a SAP Certified Associate Project Manager and what is required to pass the SAP C_PM_71 exam. What are the benefits of being SAP Certified Associate? 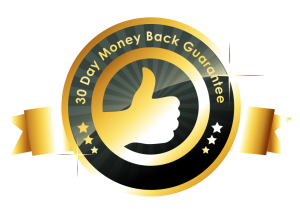 How long is the SAP Certification Valid for and how will you know if it expires? 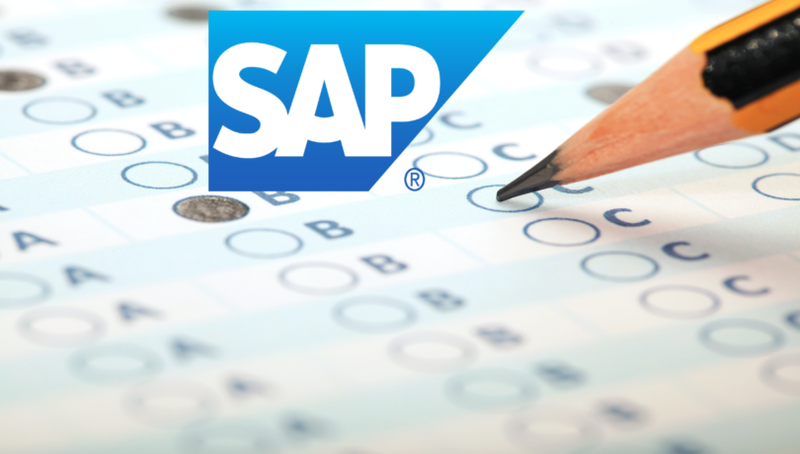 What are the most popular SAP Certifications? What are the criteria’s to be eligible to enroll in the Certification exam? How to apply for taking the exam? What if I am a freelancer can I still take the exam? How to sign-up for the Certification exam and decide on the exam date? How will the Certification exam be conducted and what are the exam questions? What is the passing score and how to best prepare for the exam? How to know the result of the exam and how to retake the exam in case you fails? Over 19 lectures and 1.5 hours of content!